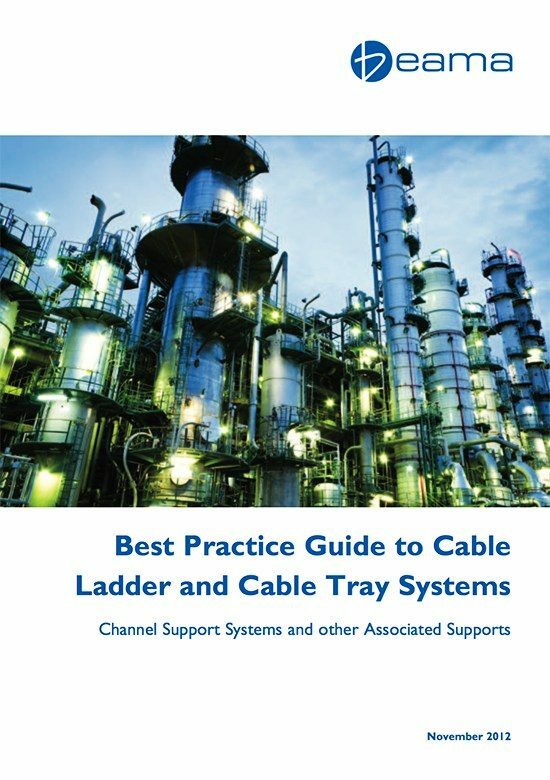 The following recommendations are intended to be a practical guide to ensure the safe and proper installation of cable ladder and cable tray systems and channel support and other support systems. These guidelines are not intended to cover all details or variations in cable ladder and cable tray installation and do not provide for every installation contingency. It is recommended that the work described in this guide is carried out by competent persons who are familiar with the products being installed and the safety standards associated with them. When considering the installation of the cable supports system it is imperative to avoid the cutting or drilling of structural building members without the approval of the project leader on site. 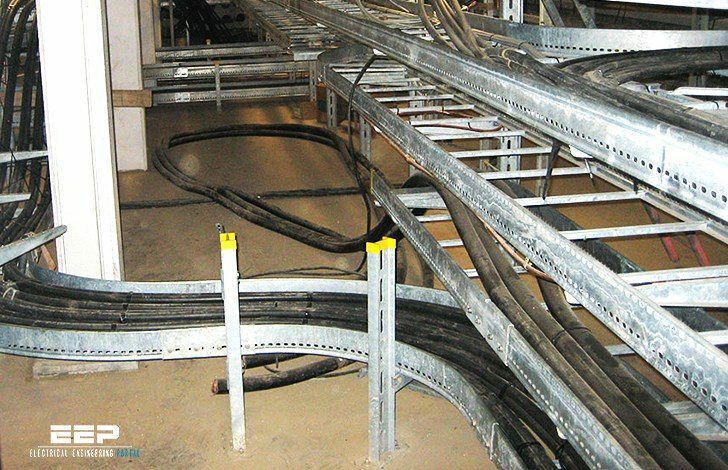 Cable ladders, cable trays and their supports should be strong enough to meet the load requirements of the cable management system including cables and any future cable additions and any other additional loads applied to the system. That any declared deflection limits are note exceeded. Consult the manufacturer for any further assistance on system design. On many occasions cable ladder or cable tray is installed in circumstances where it will only ever carry a light cable load, possibly just one or two cables, and its main role is to physically secure and protect its contents. In these situations it is often the inherent ruggedness or the aesthetics of the cable ladder or cable tray design which bear most heavily on the specification decision. However, when a support system is required to be more heavily loaded it is useful to have knowledge of the theoretical aspects of rudimentary structural design in order to ensure that the completed system does fulfil its purpose with the greatest safety and economy. all documents could not able to download ,keep on loading ,can u send me directly to mail.